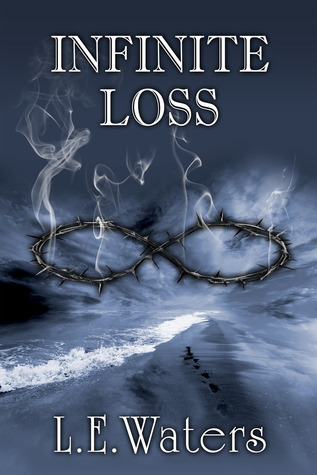 Sorry for the delay, but the print version of Infinite Loss is now published and available by clicking the book cover. Due to the high page count, unfortunately the price has increased with the book’s weight ($17.95 plus shipping). I’ve decreased my profit as much as I can so that it stays reasonable. If $17.95 plus shipping is too steep for your budget (or if you just wanted a free hard copy for your book shelf), I’m hosting a free print copy giveaway for Infinite Loss on Goodreads! I found it easy to join these giveaways and the odds are pretty decent. To all those who are anxiously awaiting Infinite Loss, I thought I’d give you a little teaser before it’s released. 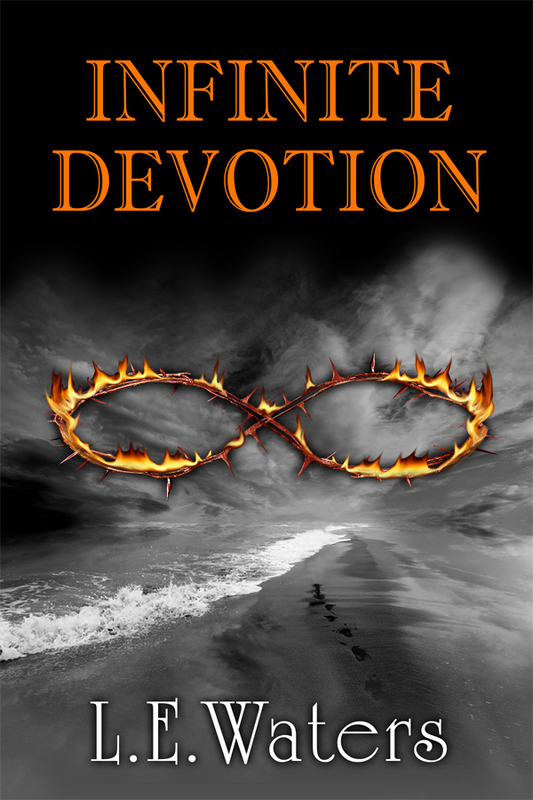 The good news is, I’ve finished the final edits and now it’s off to my speedy proofreaders. Depending on them and my formatter, Infinite Loss might be out within a month! 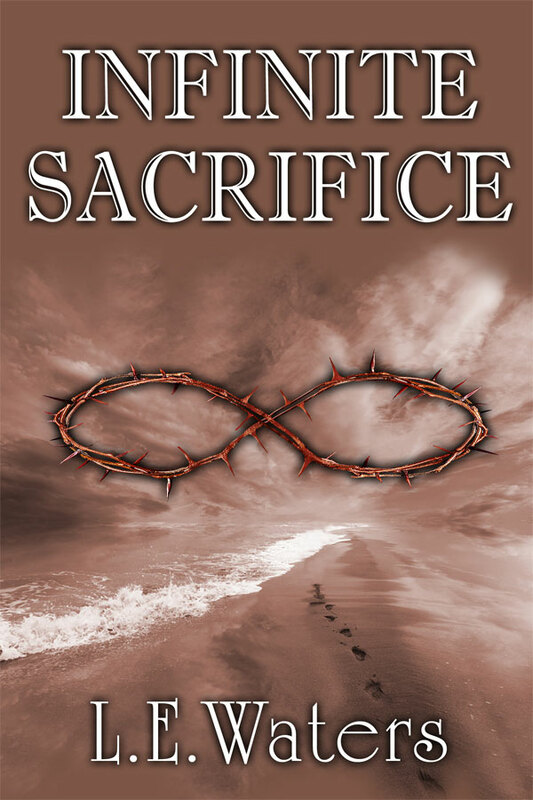 Infinite Loss (Infinite Series, Book 3) is off to the editor finally, and in celebration, I thought it was perfect time for the cover release! I’ll be posting up the book trailer and book description soon, so keep checking back if you’d like a sneak peek!